We are market leaders in producing premium grade polythene film for furniture and bedding manufacturers. 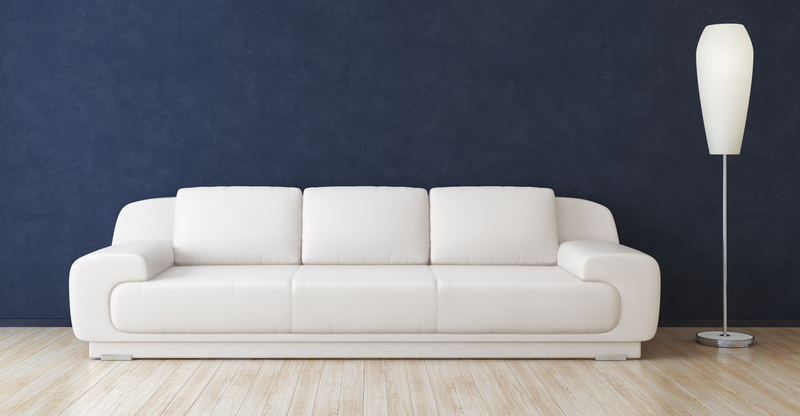 Our high performance polythene packaging protects furniture of all shapes and sizes – from small soft furnishings to the largest sofas and mattresses. Valuable furniture requires the toughest films to provide protection in transit and storage from dirt and moisture. The high strength nature of our products is perfectly suited to this. Palagan's maximum strength furniture protection bags have excellent tear and puncture resistance. Our technical experts can calculate the exact performance of your packaging, which will bring an end to unwanted punctures. What furniture bags suit you? Bags are typically made in flat bottom-weld, gusset bottom weld or centrefolded side weld formats. Tubular sleeve bags have overtaken the side weld cap style bags in recent years as the furniture is fully enclosed which provides improved protection. Some furniture applications have moved into semi or fully automated packing processes. We make a full range of films that suit these FFS requirements. Our technical experts work with you to design a solution for your requirements. All products are manufactured to order on our multilayer extrusion machines. This guarantees reliable performance and tight control over polythene thickness. Our sophisticated equipment produces consistently strong polythene. All of our bags are tested for quality assurance.